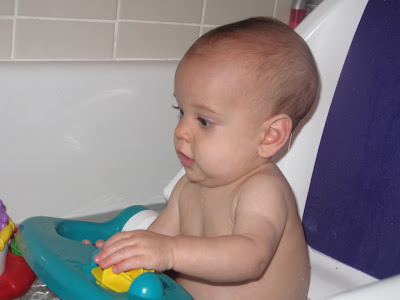 Ammon started using his bath seat last month and is thoroughly enjoying being a big kid in the big bathtub now. 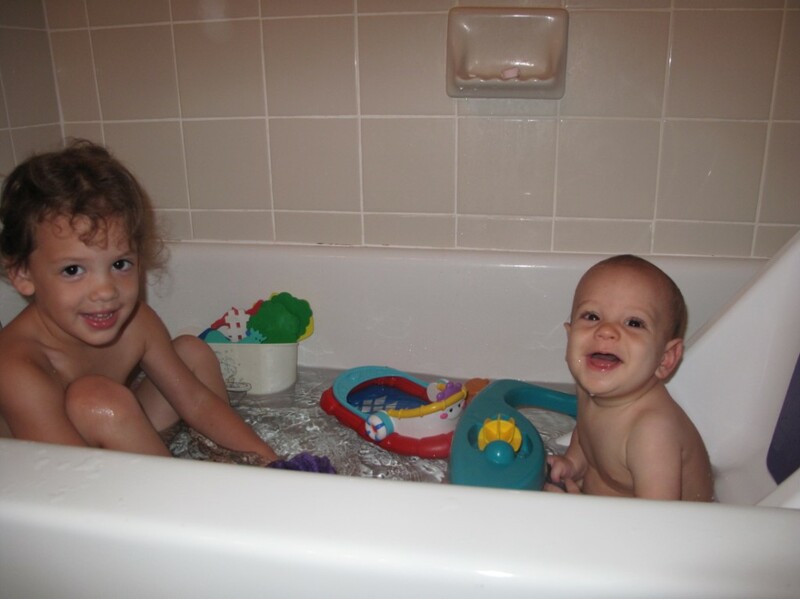 He especially loves to splash with his big sister Cali:) Cali is so cute with him. She is always so sweet to her little brother. Here he is enjoying playing with his spinning toy. 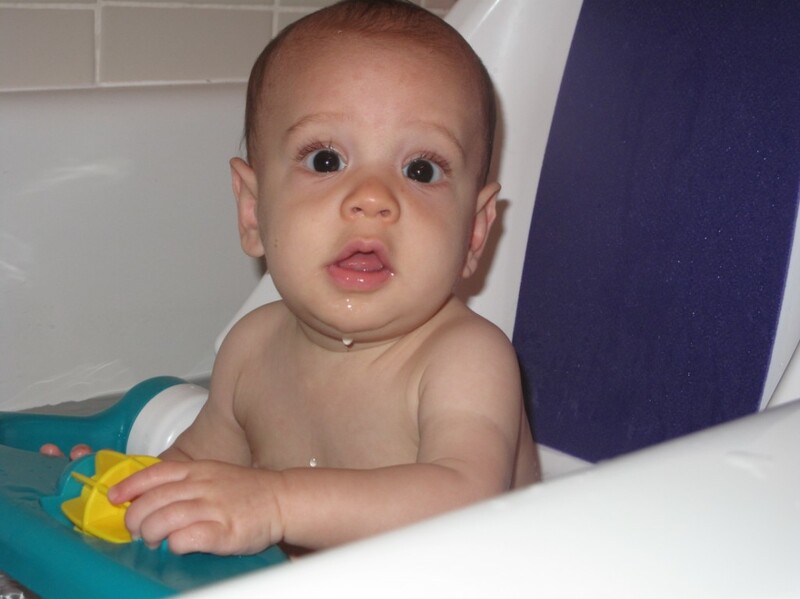 And here he is all squeaky clean. 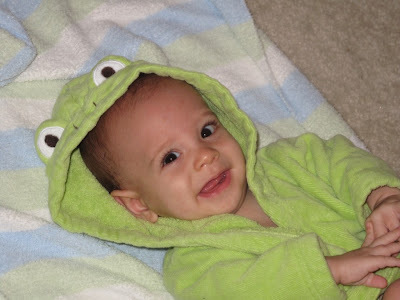 This is one of my favorite baby items-this froggy bathrobe. I just love to wrap him up in it. 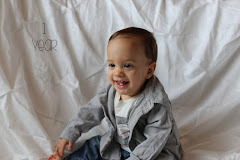 Isn't he adorable? Oh my gosh, I need a seat like that! Will would love that. That is so fun! How cute. Yeah that looks like a really fancy bath chair hmmm maybe we could all use one. Cali looks a bit like Ella in this picture with blonde hair. I bet that that lil prince was never a froggy he makes that towel look so dang cute. Squeeky clean that's how I like em. Sorry needed to back track here wanted to say the most important part we love you Cali and Ammon so cute. That is so amazing that your daughter got a letter from Elder Oaks! She looks so happy about it - so adorable. Anyway - Sorry for contacting you through your comments section but I couldn't find an email address on your blog. 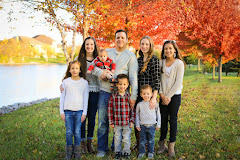 We found your blog and thought you would enjoy our new website www.MommyGiggles.com.